Greetings pedal experts and beginners. Today we are talking about modulation pedals. These are effects that warp your sound or add dimension. Depending on your style of music these are either the most necessary pedals or the least. Modulation is such a broad category it’s a little hard to define but usually these pedals are going to be things like chorus, vibrato, phasers, and flangers. The kind of pedals that make you feel like Willy Wonka listing his latest candied inventions. These pedals can make you sound like you are deep at the bottom of the ocean or sitting comfortably on the shore with a gentle breeze. I think a truly great modulation pedal should be able to do both subtle and out of this world sounds with a flick of knob. So here it is our search for the best modulation pedal out there. This is the classic phaser sound. Found on more pedal board’s than any other phaser. Simple, one knob, leaves you wanting more controls but why would you need them? This pedal always sounds great and provides deep movement. No need to dial it in too precisely. If you need more controls try the Phase 100. 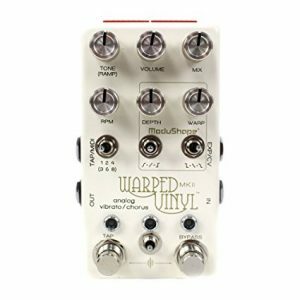 The Chase Bliss: Warped Vinyl is a really versatile pedal. I would describe it as creating a feeling or atmosphere more than anything. First and foremost it emulates the sound of vinyl records but it can also do so much more. 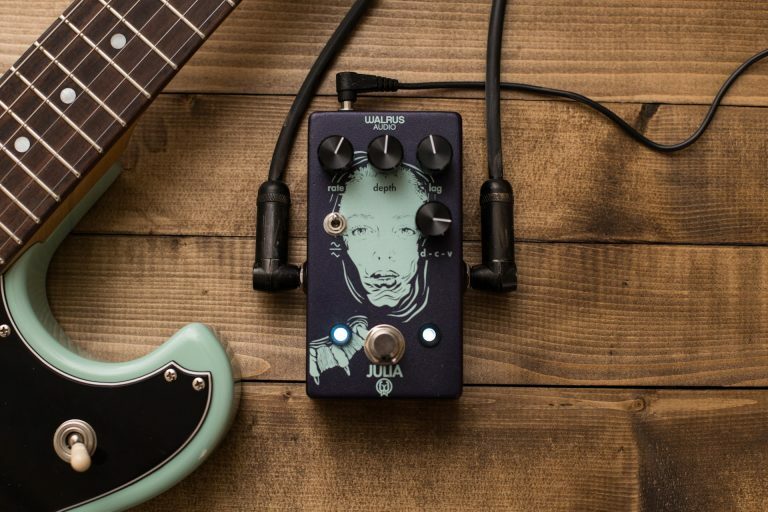 This pedal really excels at creating deep swirls of sound and oscillation or just subtly adding character to your sound. It’s one of those strange effects you kind of need to hear for yourself. This is the best Wah pedal I’ve ever played. So much versatility while still maintaining an analog sound. I think Wah is a more dynamic and useful effect than it gets credit for. If you get creative there are so many interesting ways to use a Wah. This pedal can seem a little overwhelming at first. It’s the type of machine you could get lost in. Cycling through all the different modulation presets is like flipping through satellite tv. The difference is the Mobius almost always sounds great. It has such a huge range of useful sounds. 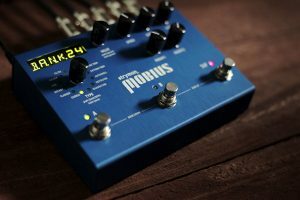 If you like to have endless options the Mobius is the pedal for you. This pedal has it all from subtle sounds to very deep highly effected. It does Chorus and Vibrato with it’s own special touch. This pedal really changed the way I thought about and used modulation. Top Guitar Pedals is a website dedicated to finding the best guitar pedals for every musician. We aim to provide a resource for guitarists and musicians looking to improve their sound. 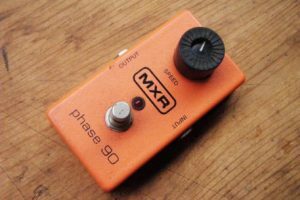 Our goal is to explore the best guitar pedals, effects, and stompboxes through gear reviews, gear guides, and blog posts. Top Guitar Pedals is a participant in the Amazon Services LLC Associates Program, an affiliate advertising program designed to provide a means for sites to earn advertising fees by advertising and linking to amazon.com.